What makes an L-Series lens so special? Having worked in photographic retail for a number of years now, I’m accustomed to being asked the question, ‘why is this camera so much more expensive than that one?’ Or sometimes: ‘how does this new model compare to the old one?’ These questions in most cases evoke fairly easy answers, as do most of the queries posed by the average camera shopper. However, the one enquiry that I never look forward to is the one that begins thus: ‘What is it that’s so special about Canon’s L-Series lenses?’ There are some obvious answers to this; such as ‘they cater for the needs of professional photographers’ or ‘they use highly expensive glass’. For me these answers are not specific enough and for that reason I have taken the opportunity to assess the slightly more technical explanations for what it is that makes an L-Series so special. Most keen photographers who use Canon L-Series models know that the L stands for luxury and that these lens are characterized by their famous red stripe on either plain black or off white bodies. And also that some models (mostly telephoto) are coloured so because white reflects light and thus there is less chance of the lens gaining too much heat in direct sunlight and getting damaged. What most Canon users seem to not know, or find hard to explain, is what types of glass lie inside the lens body and how they help to create such stunning images. Firstly, there is Ultra-low dispersion (or UD) glass which seems to repair any wavelengths of light travelling through the lens that may be refracted and therefore contributing to an image which is overwhelming with clarity sharpness and depth. In addition to this there are also some aspherical elements, which help capture light in a similar fashion to the human eye. Lastly, the most intriguing element in the L-Series puzzle is a materiel known as Fluorite. A crystal which is mostly used for smelting and in the production of certain enamels, Fluorite is mined in numerous parts of the world including the Erongo Mountains in Namibia. In a similar vein to UD elements, glass produced using Fluorite cuts out chromatic aberration better then most others, effectively ensuring that there is little chance of fringes of colour appearing between light and dark segments of an image. So if you have ever bought an L-Series lens and wondered precisely what you spent all that money on, and why on earth it is so heavy now you have an answer. These lenses are a work of genius. 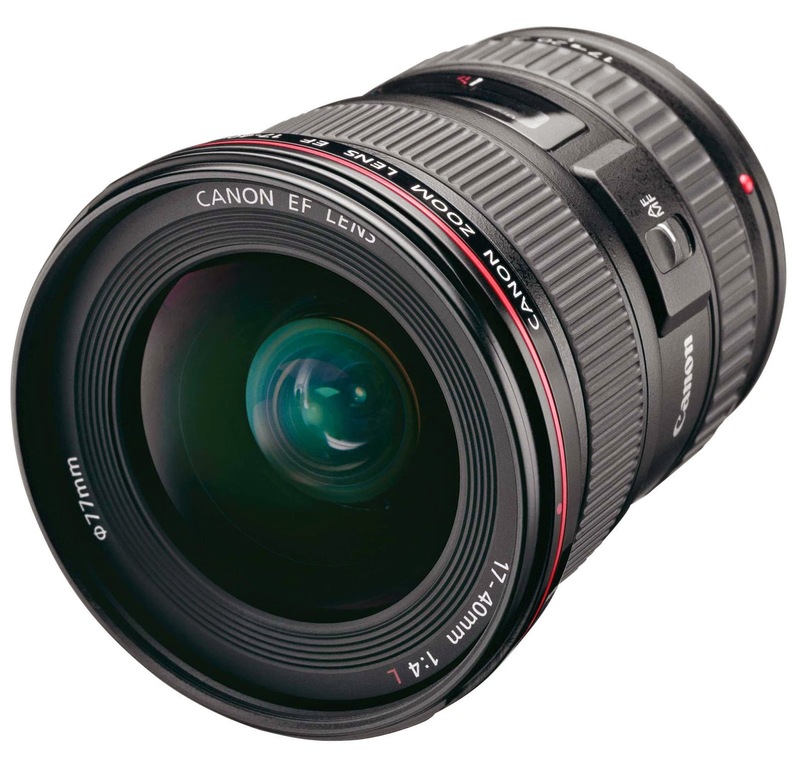 At Park Cameras, we hold the range of Canon lenses in stock most of time. For directions to our stores, please click here. 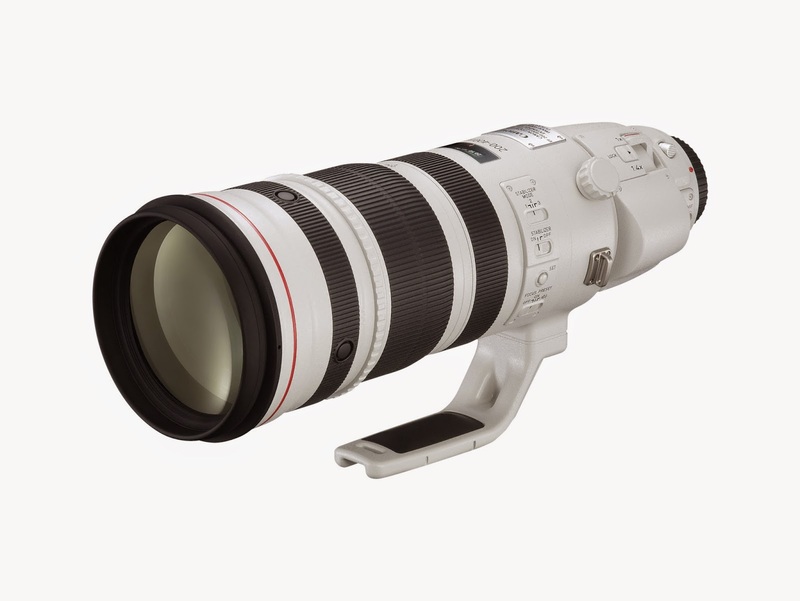 Alternatively, visit www.ParkCameras.com for the range of Canon lenses, including the L-series models.